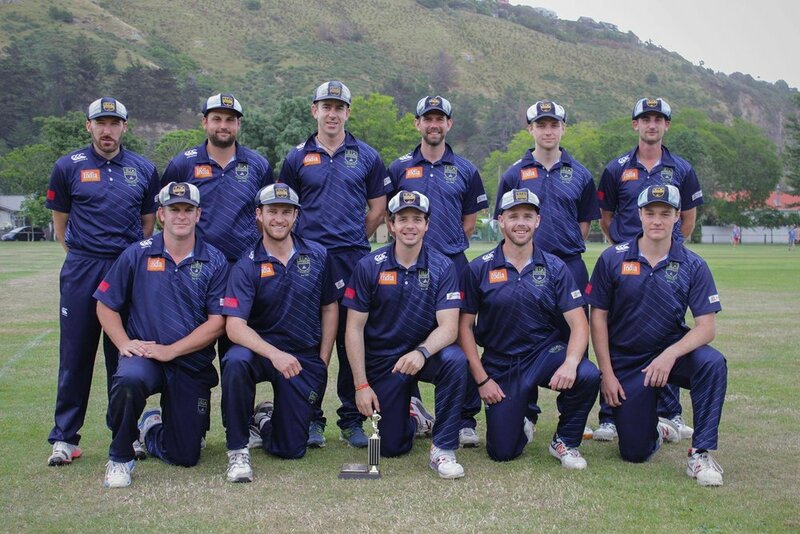 Our senior team plays in the Championship grade of the Christchurch Metropolitan Cricket Association competition. They play in three competition formats: 2-Day, 1-day and T20 cricket. The Sumner senior team has won a number of competitions over the years, and recently won the 1-day senior competition in 2016-17. WE PLAY CRICKET THE WAY IT SHOULD BE PLAYED. Our Sumner seniors have also been successful in producing a number of representative stars throughout the years. We continue to strive to play it the highest level possible and always work to improve our game. We're pretty lucky. The St Leonard's ground, in our eyes, is New Zealand's premier club cricket venue. Nestled in a beautiful valley and close to the sea breeze, this ground has a great sub climate for cricket. Our pavilion still stands from years ago and is the perfect viewing platform this summer.